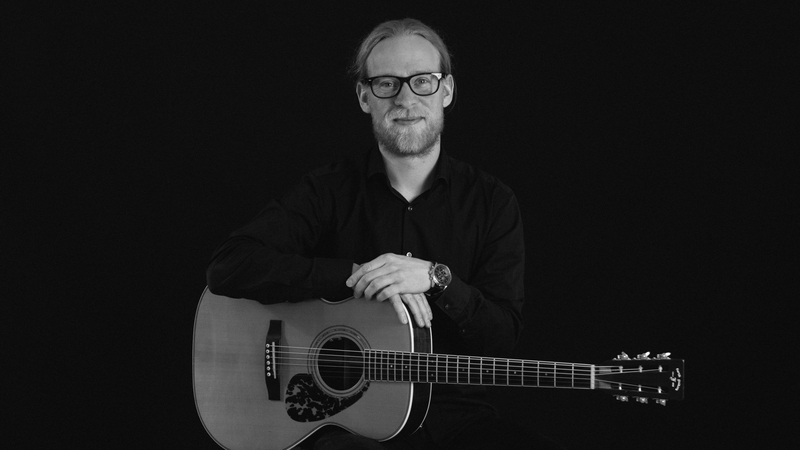 Michael Behm, born in 1984, grew up in a musical family and studied from 2004 to 2009 jazz guitar in Weimar, Germany. freelance musician, guitar teacher, and audio engineer in his studio in Berlin. bonedo. In 2014 he released his first solo album „She’s Coming Home“. JamTracks – Blues Vol. I is my first publication in this series. I released it in january 2011. 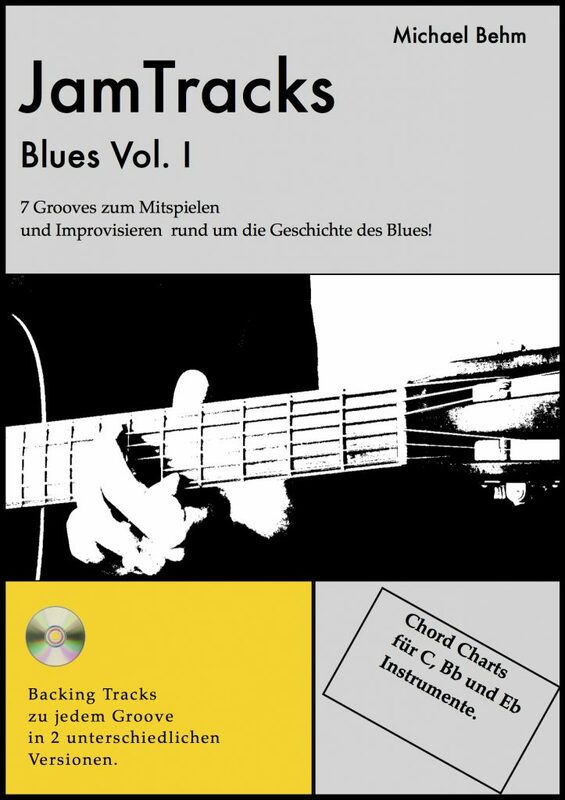 The package offers 7 grooves in different styles of the blues. Every track is available in 2 different versions. Version 1 includes the complete backing band. Version 2 includes only bass and drums. You get beside the audio material chord charts for C, Bb, and Eb Instruments. Thus, this release can be also interesting for winds. The Focus of „JamTracks – Blues Vol. I“ is on improvisation studies. 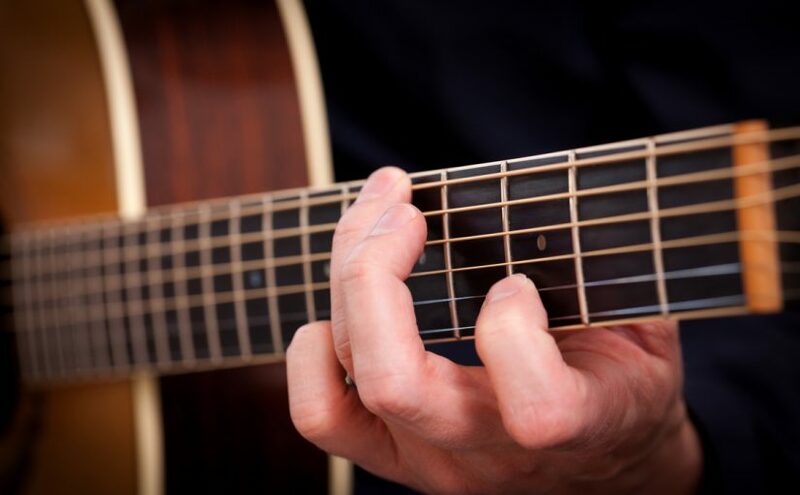 You can use it also as a comping exercise for piano or guitar. Just write me a short mail , if you would like to buy this package!